HBO surprised many a viewer back in February when it nailed down plans for Vinyl season 2 despite lowly ratings. But it seems the network has had a change of heart, with Deadline today relaying news that HBO has pulled a u-turn on its decision, instead opting to pull the plug on the starry rock drama after only one season. 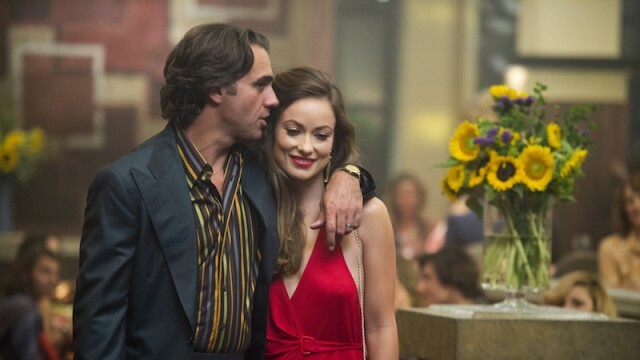 Vinyl, executive produced by Martin Scorsese and Mick Jagger, was rooted in the ’70s music industry, revelling in its cocaine-fuelled glory with an ensemble that includes Bobby Cannavale, Paul Ben-Victor, P. J. Byrne, Max Casella, Ato Essandoh and Olivia Wilde. Initially, HBO hatched plans for a completely revamped Vinyl season 2, instating a new showrunner in the form of Scott Z. Burns and Max Borenstein as executive producer. It should be noted that the network’s decision wasn’t a reaction to the new creative team, as no script had been submitted at the time of cancellation.